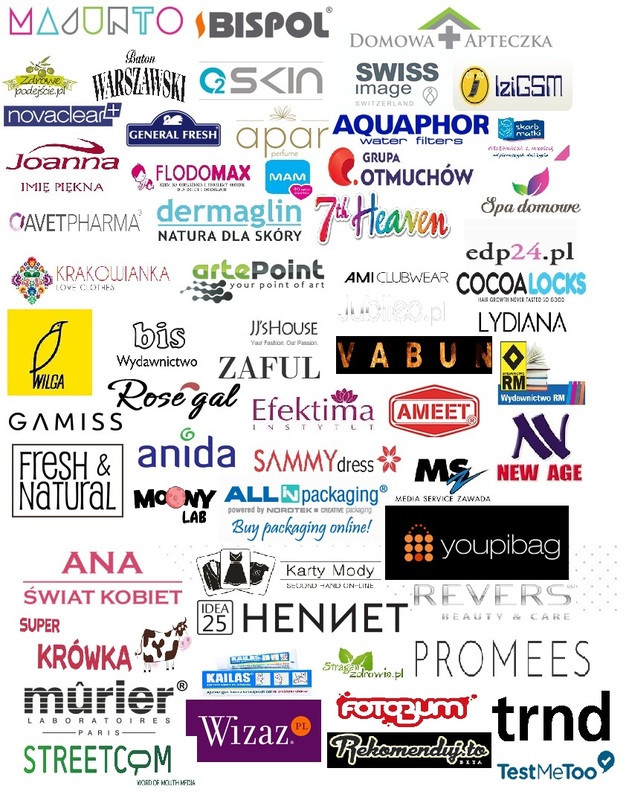 has prepared some really interesting offers for you! 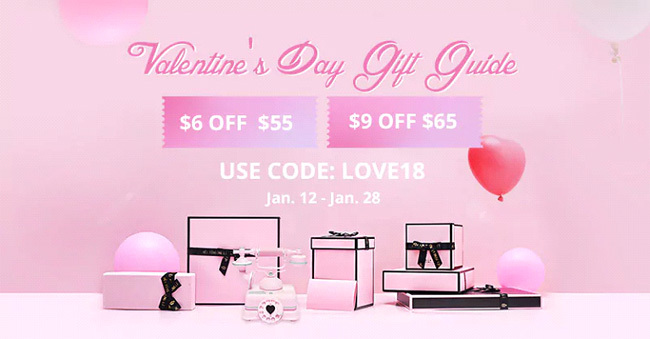 there are some great offers when it comes to choosing you zaful valentines day sale 2018: https://www.zaful.com/?lkid=12600665 . If you haven’t shopped on our website before, now is the right time! Be sure that Zaful is offering the best Valenitne’s Day gifts you will ever find! You thought that’s it? But, wait! Some discounts are waiting for you!